September 1 is ‘National Wattle Day’ — a time when the smells of Spring are in the air as well as Australia's vivid gold blossom, writes history editor Dr Glenn Davies. 2013 IS THE CENTENARY of the addition of a spray of wattle as the background feature to the Australian Coat of Arms. 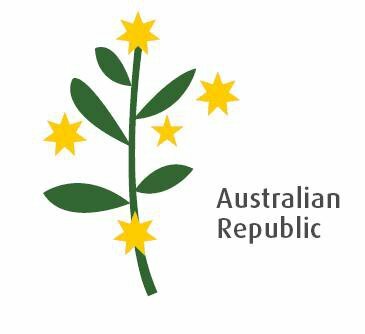 And today, 1 September 2013, is the 20th anniversary of the Australian Republican Movement giving its support to ‘National Wattle Day’ celebrations throughout Australia. Australians may have made a home for themselves amongst the gum trees, but it is the wattle tree that has found its way into Australian symbolism. It is a symbol that comes directly from our land. Wattle is Australian and represents us all. Unlike other national days, ‘National Wattle Day’ excludes no one. Like our people, wattle has great diversity (with nearly 1,000 species) and resilience. It is a unifying symbol for all Australians. There is no other symbol that says so much about us and our land. ‘National Wattle Day’ is celebrated annually on the first day of Spring, when a sprig of Australia’s official national floral emblem, the Golden Wattle, Acacia pycnantha is traditionally worn. Australian Olympic athletes wear wattle inspired green and gold uniforms. Governor General Sir William Deane took wattle blossoms to Switzerland to commemorate young Australians who died there and Prime Minister John Howard wore sprigs of wattle at ceremonies after the Bali bombings. The green and gold of the Golden Wattle leaves and blossoms were declared national colours in 1984 and in 1988 the wattle was adopted as the official national flower. 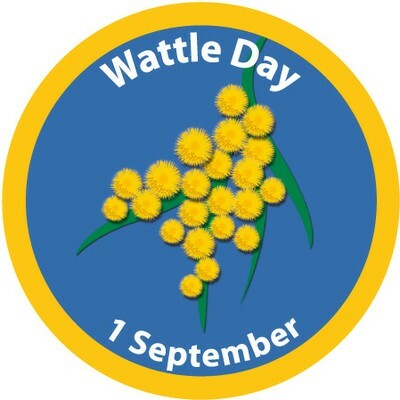 The 1st of September 1992 was formally declared as ‘National Wattle Day’ by then Minister for the Environment, Ros Kelly, and on 1 September 1993, the Australian Republican Movement gave its support to Wattle Day celebrations. “I am from this land. This place is home." Like the Southern Cross, the appeal of the wattle is not first and foremost to the idea of the nation — but to the idea of place. ‘National Wattle Day’ captures something crucial to the success of the republic — a feeling for country and a spirit of place. It is from this sense of place that the spirit of the future republic will emerge. 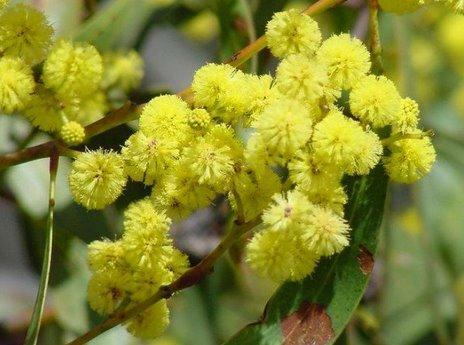 The first known use of wattle as a meaningful emblem in the Australian colonies was in Hobart Town in 1838, when a resident suggested wearing a sprig of wattle to celebrate the golden jubilee of the landing at Sydney Cove. There was, in this seemingly small gesture, a suggestion of an independent Australia. At a regatta in 1842 to mark the anniversary of Tasman’s discovery of Van Diemen’s Land, many of the celebrant’s again wore a sprig of wattle. The Golden Wattle was the first symbol of the Adelaide Australian Natives’ Association’s ‘Wattle Blossom League’. On Foundation Day, 26 January 1891, the Adelaide ANA represented itself with a Wattle Blossom Banner embroidered with Golden Wattle by its ladies’ branch. But it was not until the beginning of the twentieth century that an official Wattle Day was proclaimed after a suggestion made by the naturalist Archibald Campbell in Sydney. Campbell’s suggestion led to a meeting to form a Wattle Day League which coordinated the states into celebrating the first Wattle Day on 1 September 1910. The Wattle Day League was a patriotic society in the vein of the Australian Natives’ Association. The day was a celebration of the unique land, people and institutions of Australia, and was marked in Adelaide, Melbourne and Sydney with activities including the planting of wattle trees in the school grounds, decorating public sites with wattle and wearing wattle. “To the native born Australian the wattle stands for home, country, kindred, sunshine and love — every instinct that the heart deeply enshrines." The celebration of the day continued until the beginning of the First World War. Wattle first appeared on Australia’s Coat of Arms 100 years ago when the Commonwealth of Australia Gazette of 18 January 1913 promulgated a new Coat of Arms for Australia. 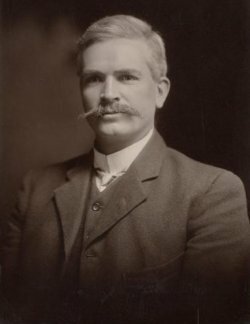 During 1911 and 1912, Labor Prime Minister Andrew Fisher had taken a keen interest in the complex question of national identity and set about to ‘Australianise’ our government system and national symbols. Home-grown symbols, he knew in his heart, were essential for a nation so young. 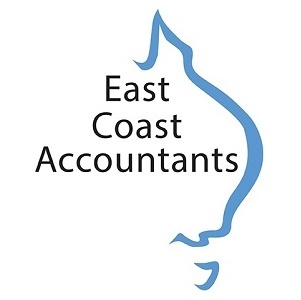 Among the significant changes made in the 1913 Coat of Arms was the inclusion of a spray of wattle as a background feature and a Federation Star, and instead of a shield displaying the English cross of St George, there was one showing the emblems of the six states. “It is all the more appropriate that Wattle is the background of our national Coat of Arms, as it has been here for millennia. 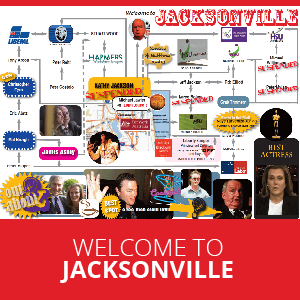 Wattle has welcomed us all – indigenous, colonial and modern day immigrants." Wattle has been the great witness to the entire Australian story. ‘National Wattle Day’ is about land and people. 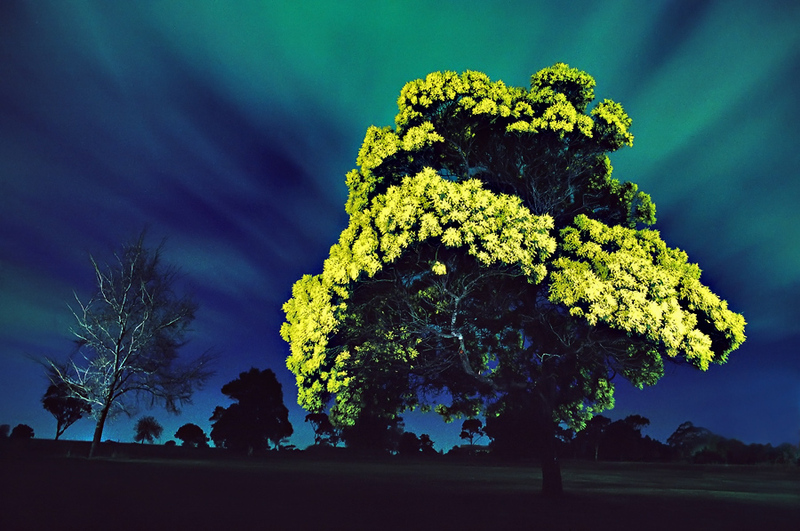 Wattle is the blaze of colour that paints Australia’s landscape every year. 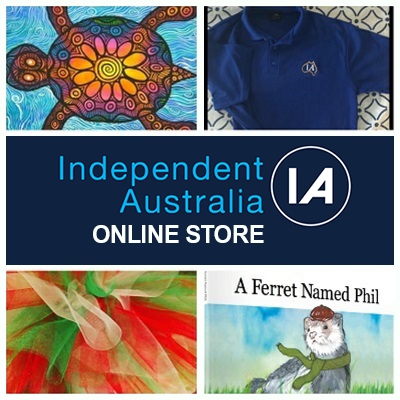 It is the gold that blends with the eucalypt green to form the green and gold around which Australians so willingly unite. Because wattle springs organically from the land it bonds Australians as a people to the land. As a living expression of land, wattle links us to the earliest occupation of the Australian continent. Indigenous Australians used wattle for thousands of years as a season marker (a sign that the whales were coming), as a source of food, and the raw material of hunting and sound instruments. This is part of wattle’s wonderful heritage as a unifying symbol of land, people and the nation — a symbol that has no unpleasant baggage. Wattle is a broad and inclusive symbol. It grows in all parts of Australia, differing varieties flowering throughout the year. It links all Australians, from the first to the newest at citizenship ceremonies. It touches all levels of society, from very early pioneers and World War 1 diggers (buried with a customary sprig of wattle) to victims of the Bali bombings and the nation’s best who are honoured with Order of Australia awards with insignia designed around the wattle flower. In other words, independence of course, but peacefully achieved. Wattle is a metaphor for innocence and hope, the constant promise of rebirth, that simple and powerful beauty of the wattle flower — indigenous, Australian, unsullied by the memory of war and destruction. So, when the blaze of wattle lights up the Australian landscape each year, let’s all remember that the wattle is a symbol of our land that unites us all.